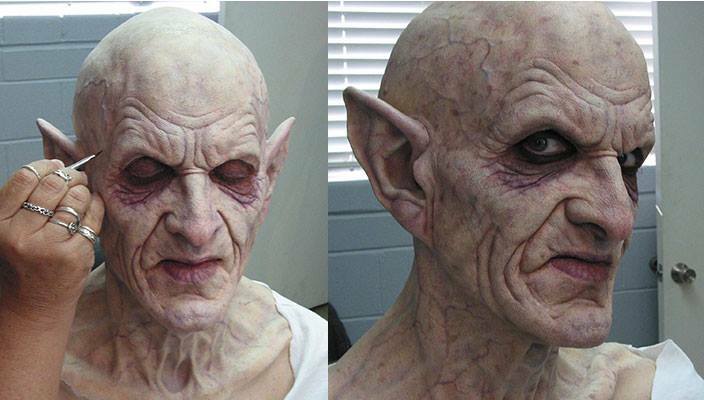 I first heard about Nosferatu via the amazing Doug Jones as he posted some makeup test teasers on his Instagram. 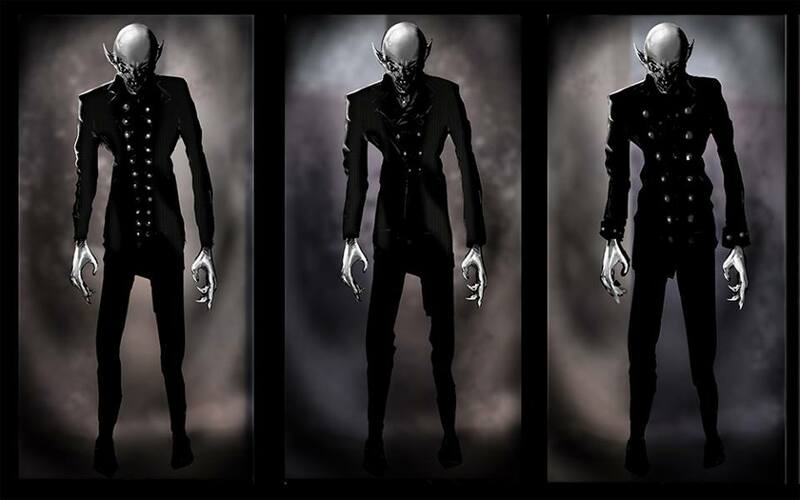 But what is Nosferatu? 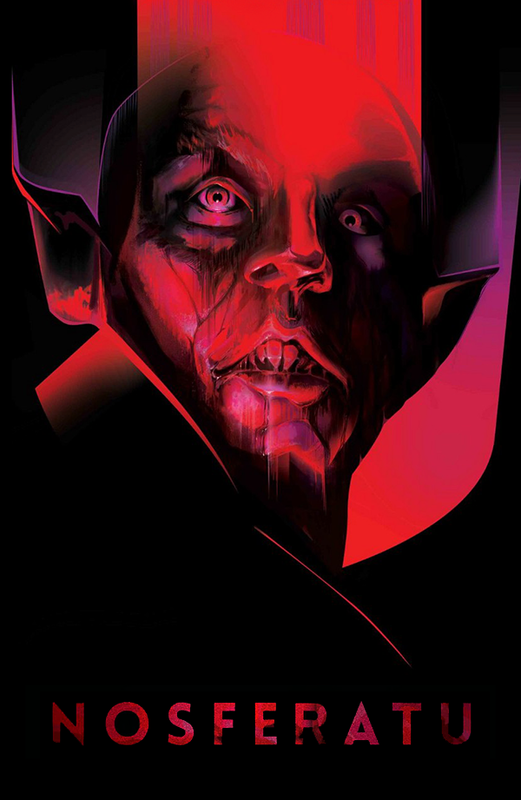 A remix of the original vampire film? A throwback to one of the most important horror films of all time? A reboot? The possibilities were endless, and I'm officially hooked. Nosferatu: A Symphony of Horror, shot in 1921 and directed by F.W.Murnau, is hailed as both an influential masterpiece of cinema and the seminal cornerstone of the horror genre. 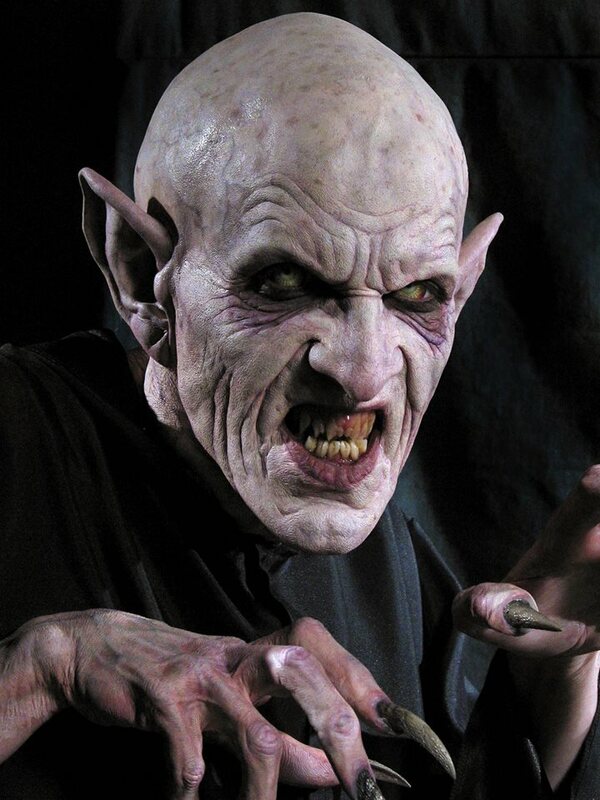 The iconic image of Max Shrek’s menacing Count Orlok still lives on today, achieving universal cult status and holding overwhelming positive reviews as the first true vampire tale ever filmed. 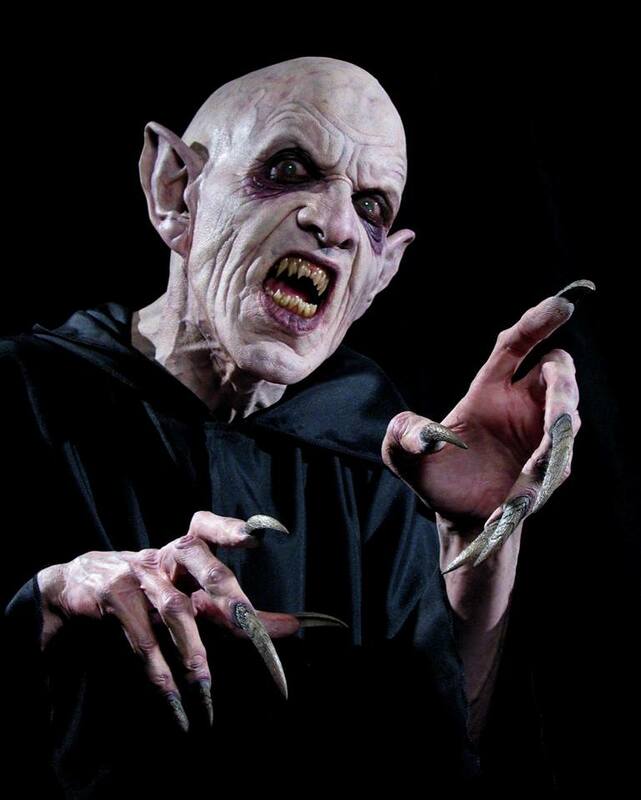 We plan to shoot a feature length revisit of the original vampire tale. By remixing the original film with cutting edge filmmaking technology we will resurrect the screen’s most feared Transylvanian back from the grave! You can check out more from Nosferatu on their Facebook page, and if you have a twitter account, be sure to enter their poster giveaway!